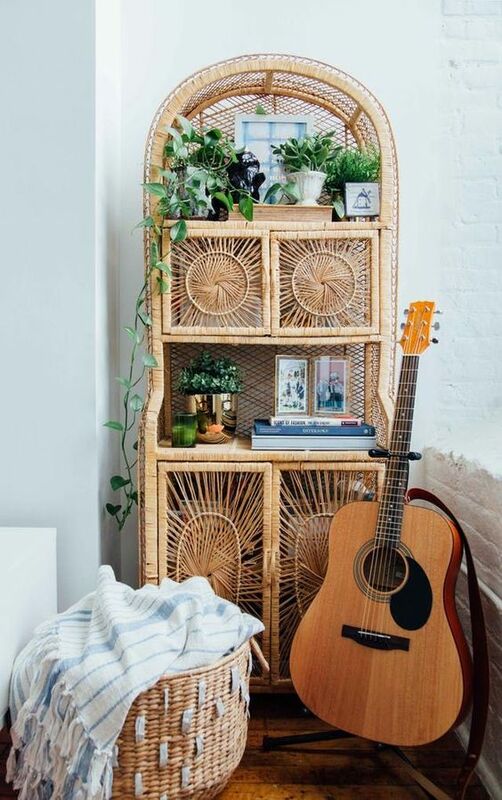 While we’re still talking about furniture from natural material, let’s talking abut the shelves from wooden or rattan too. 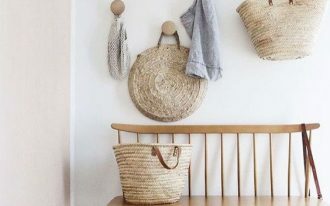 Have been a familiar shelves from old generation in a country like Indonesia, shelves from wood or rattan are genuinely pretty with little bit of exotic characters that you can see from the shelves below. 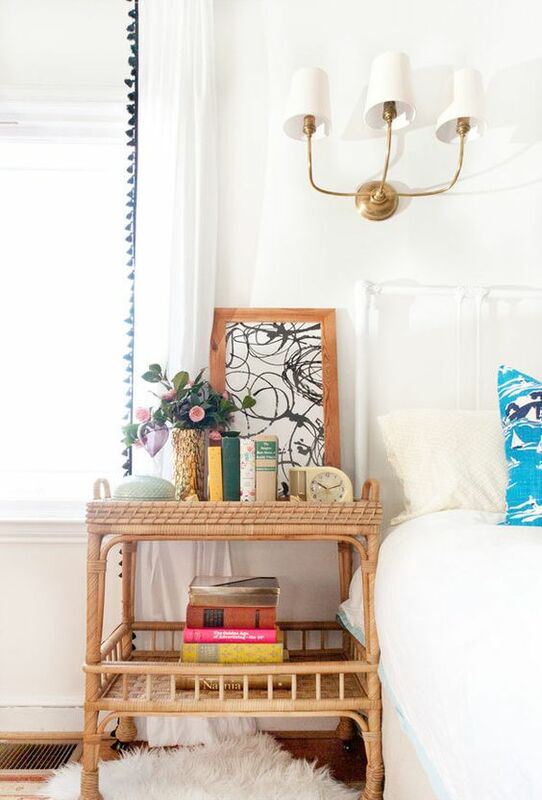 While usually a bed has table for the side, putting unusual exotic rattan low shelves like this one here will bring refreshed vibe in the bedroom. This is perfect for you who want to go to natural look or try to have beach look. 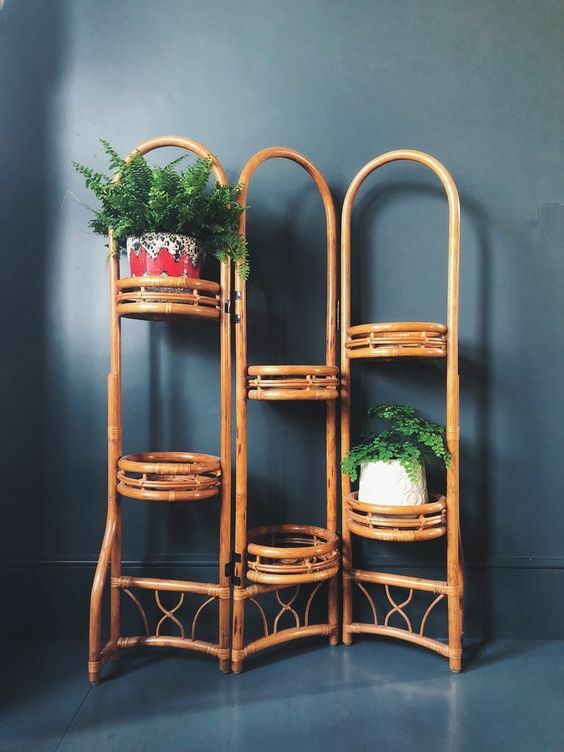 If you’re looking for something that will work well in another room, this low and wide rattan shelves might be a perfect thing to have. 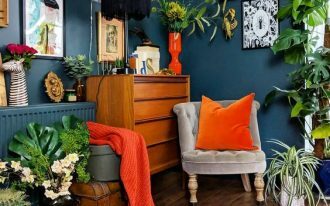 Looking fresh and exotic, this one will bring happiness to the room. Having similar pattern as the previous one, this one here, though, presents taller and slimmer approach. 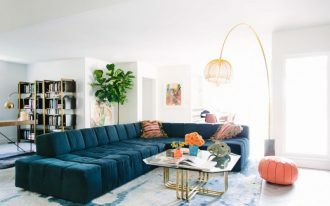 Although it can’t be said that it’s simple, it gives exotic and bohemian note to the room. 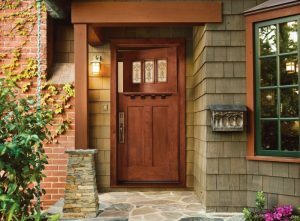 It’s [perfect for those who want to approach natural, beach, or bohemian look. 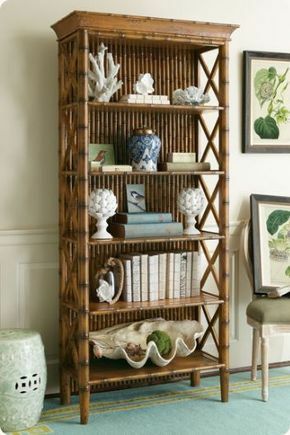 For those who wish to give some refreshing look in the study room, this rattan bookshelves look polished and neat to be in the study room while giving exotic and beach vibe. 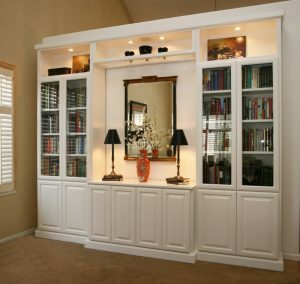 While a glossy and elegant bookshelves can get easily in the study room, with shelves like this, you will be able to bring joy and happiness in any room. 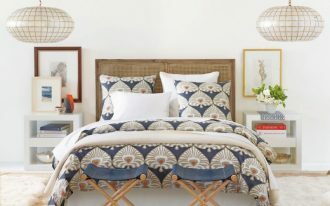 The light color, the uncomplicated patterns and thin lines, it’s a great keep for a room with warm and neutral look. 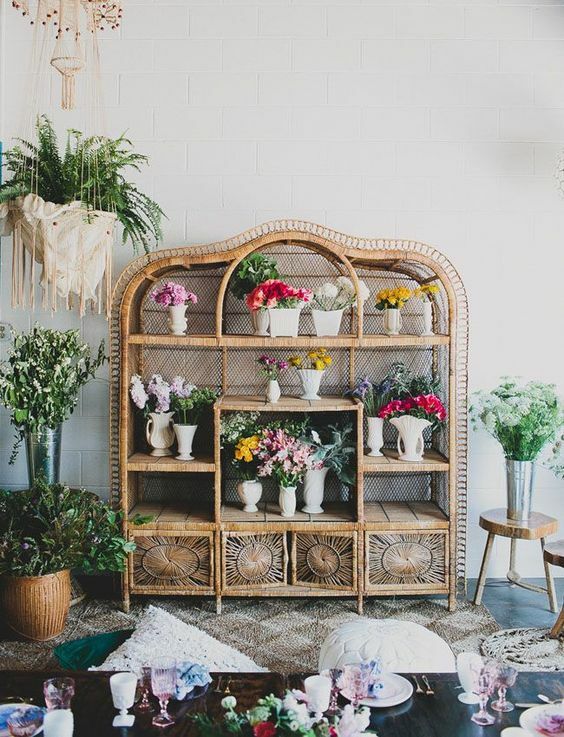 Having shelves with great display boards can help you show off your beautiful pants, like flowers or succulent. 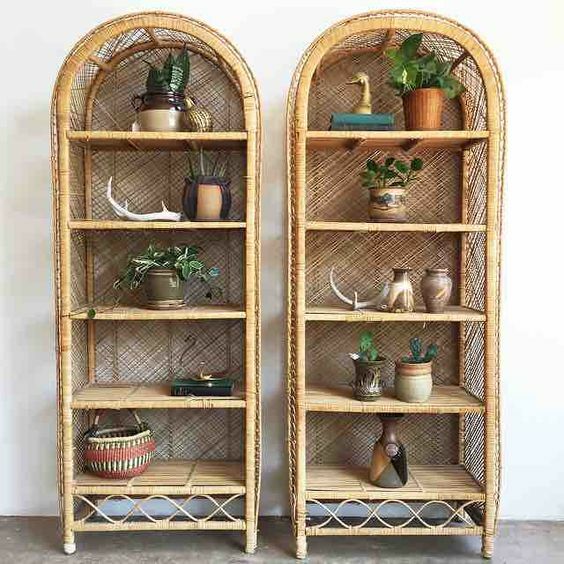 The natural and exotic characters on the rattan shelves blend really well with plants. 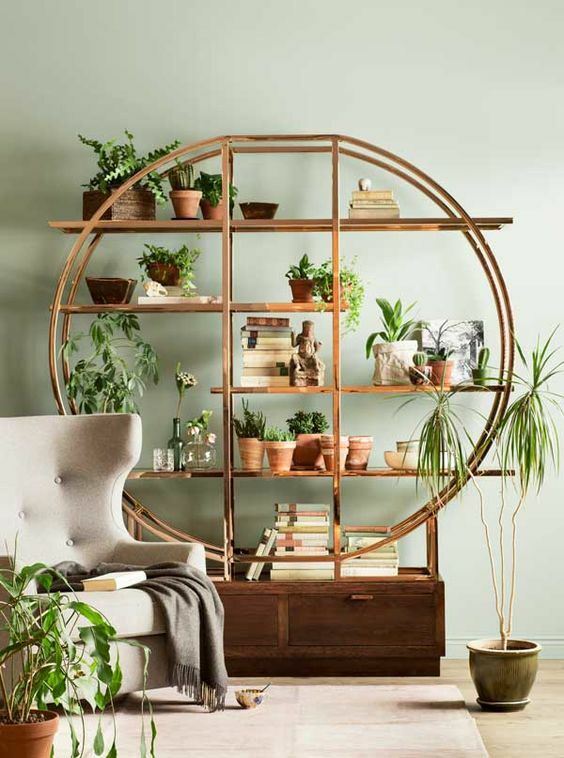 While a pretty shelves like the previous one can be a great option for plants, this one here also offers better look with round floating shelves on room divider. 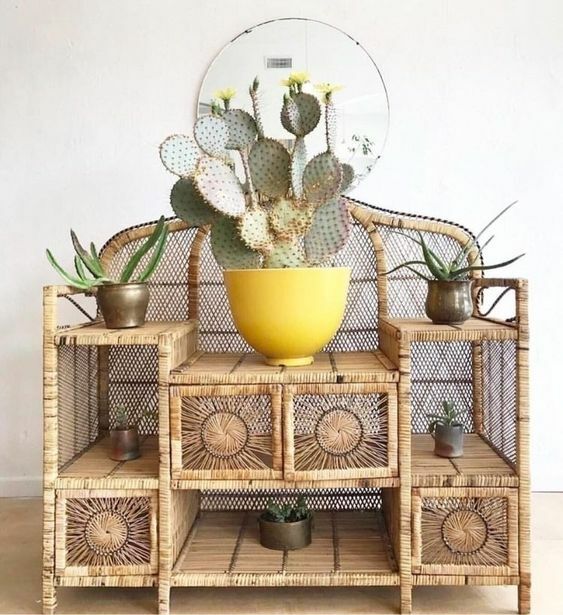 Beautifully designed for plants and room, this will be a great addition to your house. 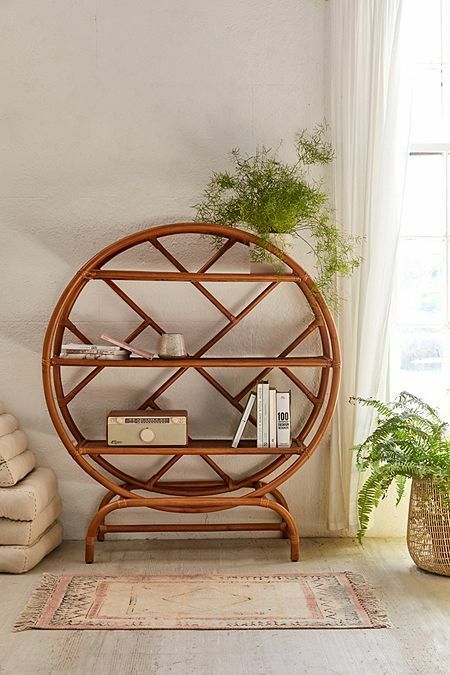 If you are looking for a bookshelves, the unique round shelves like this is probably perfect for you. 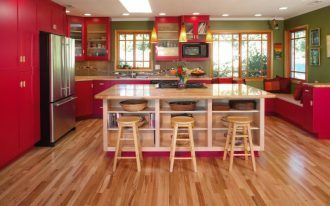 The curve will bring more warmth to the room and the sparse pattern does not make the shelves look heavy. 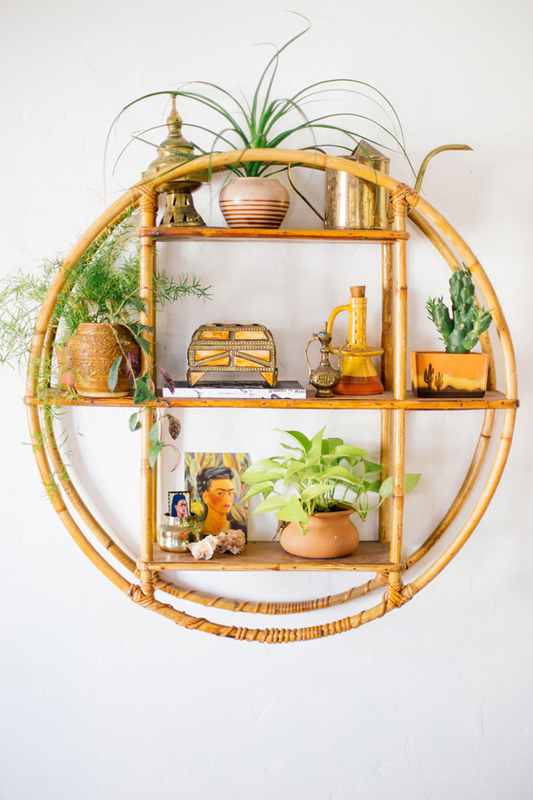 In the world of floating shelves too, round rattan shelves has found the way in. 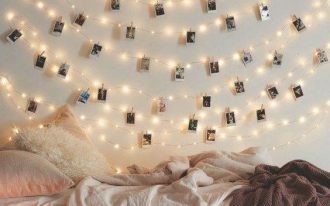 And it can bring a strong refreshed feeling to the room. While the previous one makes sure that you have detailed pattern of rattan, this one here makes sure you don’t have one. However, it does not mean it’s ugly. On the contrary, it looks great. It is perfect for you who try to have more modern yet still natural approach for your room. 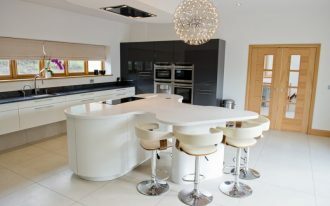 And, even though it’s round, it offers you boxes of drawers below the shelves.